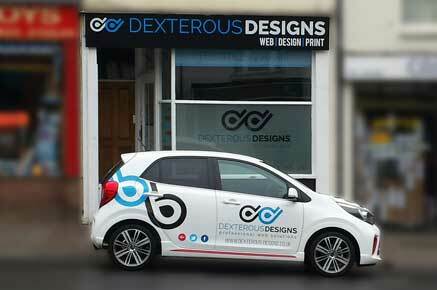 Dexterous Designs Ltd is proud to be working alongside Nettl.com in our Taunton studio. Our Taunton Website Design studio of professionals deliver Professional Business Websites, Graphic Design and Printing Services, as well as Search Engine Optimisation and Digital Marketing solutions across the South West. Our Nettl Studio in Taunton is very easy to find, just opposite the Nuffield Health gym, only a short walk from the Town centre and the main retail area of our County town. Dexterous Designs deliver a professional and reliable service to business across a wide range of sectors, specialisms and geographic locations. We are a creative bunch! 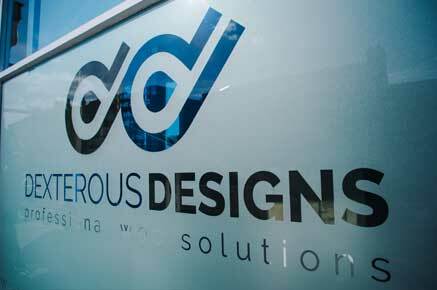 Why use Nettl & Dexterous Designs? Simple answer – we are a great group of talented and dedicated individuals, and we believe people still buy from people; people they can meet, trust and work with long term. We are trusted to consistently deliver for our clients, and we continue to strive to meet the ever-growing demands of the industry. We take a huge amount of pride in delivering an outstanding service, and back this up with responsive and dedicated support. We love the long-term client relationships that this helps to develop. For a FREE professional consultation, contact our studio today. Cutting edge print technology combined with low prices make us the first choice for hundreds of businesses from one man bands to large multi-nationals. Contact us today for a quote. 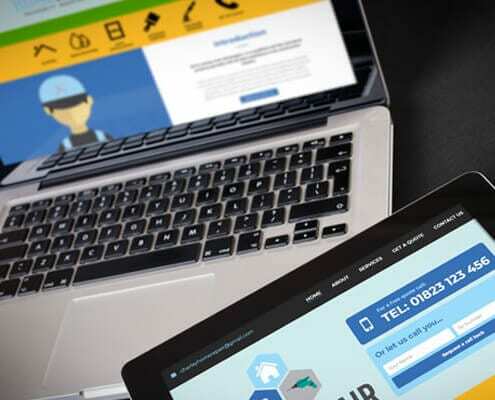 You need your website to be found by customers, and we have the expertise to make that happen. Discuss your goals with us, and we can get started with a Free SEO Audit today. Our next generation fabric display stands are made up of two components – a strong, lightweight, tubular aluminium frame and a printed fabric cover to deliver impact. Website Hosting needs to be reliable and secure. Any downtime could mean lost revenue and security of your data is of paramount importance. We host & support websites. Marc is the Founder & Director of Dexterous Designs Ltd and has been working in Website Design and Creation for many years. He has a background in Business Management and Consultancy, as well as the creative sector. 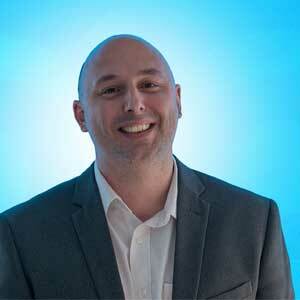 Marc is the lead Business Consultant and will undertake most of the Website and Project Consultancy in the business. Each member of the team is extremely hands-on, and Marc is the Lead Consultant and Relationship Manager for most of the customers, and will oversee the technical development of all projects, supported by Toby and Harvey. Marc has a vast knowledge of website functionality and best practice, and business expertise in many different sectors. Marc will also talk Marketing with clients and help their businesses develop and grow. Toby is the lead on Graphic Design and Print Design. 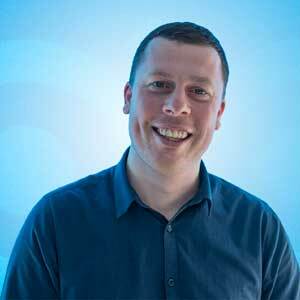 Toby is also our Projects Manager for big clients and is heavily involved with the development of most of the Business Website projects that come through Dexterous Designs & Nettl. As part of a small team, we are all involved in most of the processes so it’s fair to say that Toby pretty much does everything! When you come in and see us, we can all talk to you about our website and printing options and the products that we offer. We want to spend time with you to understand how we can help you and your business. Toby will help people over the phone, as well as travel to clients and take training sessions to help them get to grips with their website management, should the client have requested this service as part of their project. 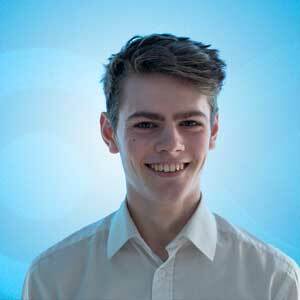 Harvey is the newest member of the team, having joined in 2016 as an Apprentice. Now over 2 years in with the company, Harvey is heavily involved in many website projects – as well as being the first contact for many customers on the telephone and via our email support. Harvey can complete many technical tasks and a lot of the ongoing maintenance that websites require from time to time. Harvey is also growing his knowledge across the board in Search Engine Optimisation and learning manipulation of photographs and image optimisation techniques when working within customers websites. Harvey keeps things ticking over in the office and takes care of a lot of the administration and the housekeeping, as part of his development. This helps the rest of the team stay focused on their clients and project development. 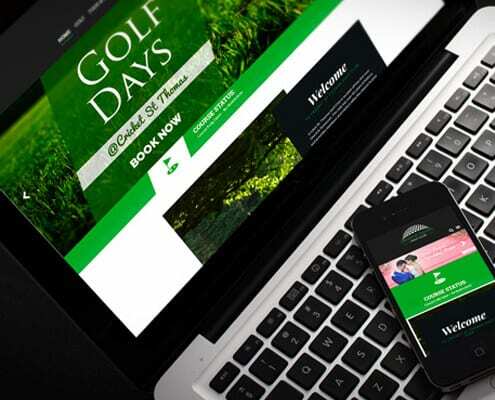 Cricket St. Thomas Golf Club wanted a brand new fully responsive website to showcase the diverse range of activities that they offer. La Belle Boudoir wanted a Responsive Lingerie Website for the launch of their new high street boutique with a striking modern design. 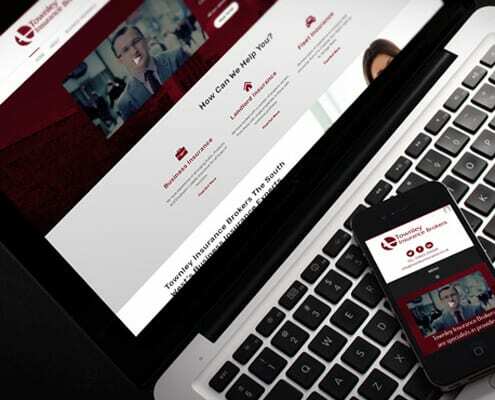 Townley Insurance wanted a brand new mobile friendly responsive Insurance Broker Website to replace their old, outdated site. As part of the company's re-branding exercise we created a new Cotlake Financial Analysis Logo Design to reflect their business origins. 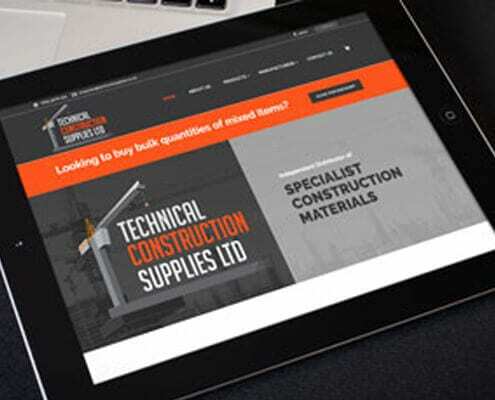 Tech Con Supplies wanted a brand new responsive website with the view to giving customers a more user friendly experience. Home Repair Property Maintenance needed a new Home Repair Website to accommodate their recently relocated business. 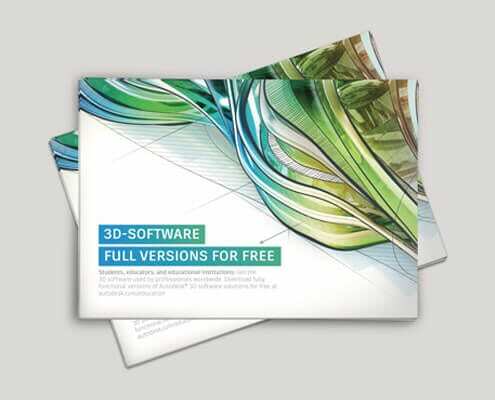 We spoke with the team at Autodesk Germany to arrange print & delivery of some Education Leaflets for a forthcoming UK conference. 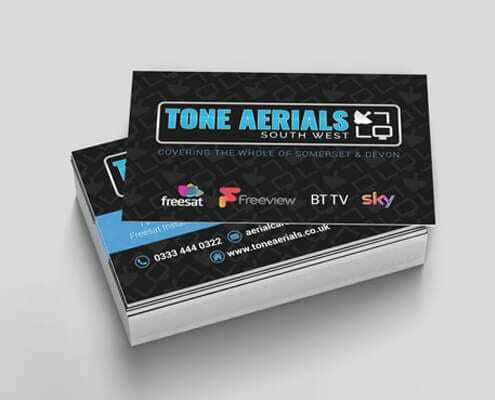 As part of their re-branding we created a set of Business Cards for local company Tone Aerials using their new-look logo design. Wok Boxstix were recommended Dexterous Designs by another customer and we helped to design a brand new Restaurant Logo Design. 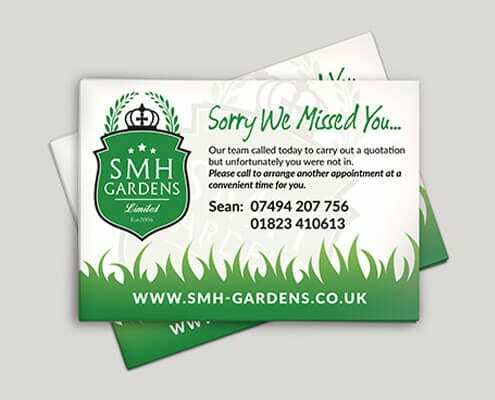 SMH Gardens wanted a Gardening Calling Card to leave with customers if they were not available on a home visit. 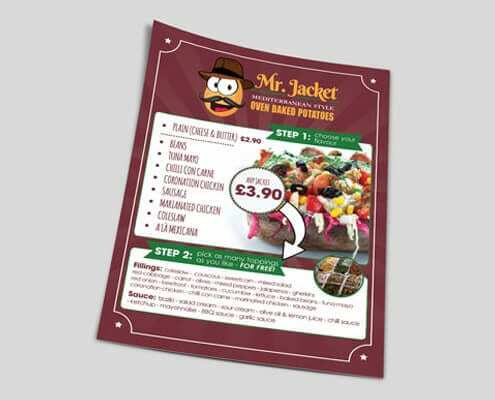 Mr Jacket wanted some fun & vibrant food menu flyers for their new business. 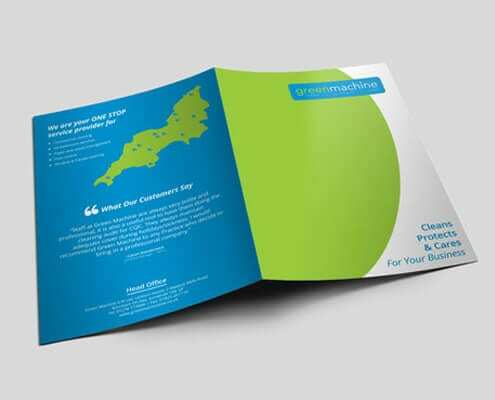 We assisted through the whole process from design to print. They asked us to produce office cleaner folders that they could use for prospective customers when giving them custom information.